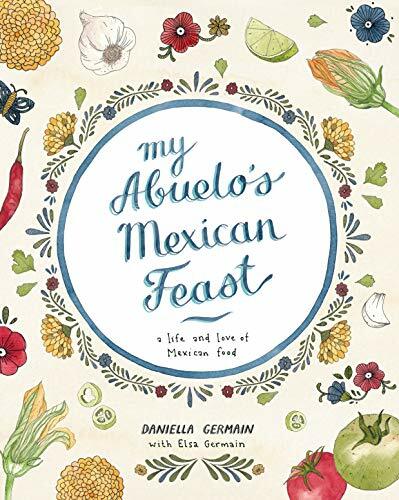 My Abuelo's Mexican Feast is a beautifully illustrated collection of authentic Mexican recipes, collected over the years from author Daniella Germain's Mexican grandfather - her Abuelo. From classic seafood dishes that he would devour as a fisherman in his late teens, to Mexican interpretations of American food that he was exposed to in Mexico City as a professional surgeon, Daniella's Abuelo has an extensive and varied collection of recipes to share with lovers of Mexican cuisine. These are authentic, traditional foods often with an inspired, more modern influence.